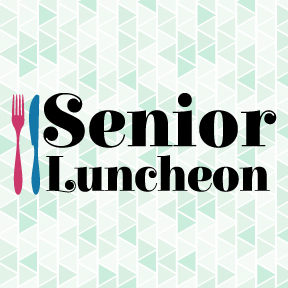 First Lutheran senior adults and their friends are invited to a monthly lunch and program, held the second Tuesday of each month at 12 p.m. in the Gathering Room. Please RSVP the week before to (605) 336-3734. Rides are available by calling Project CAR, (605) 332-2777, no later than 9 a.m. on the Monday prior to the luncheon.